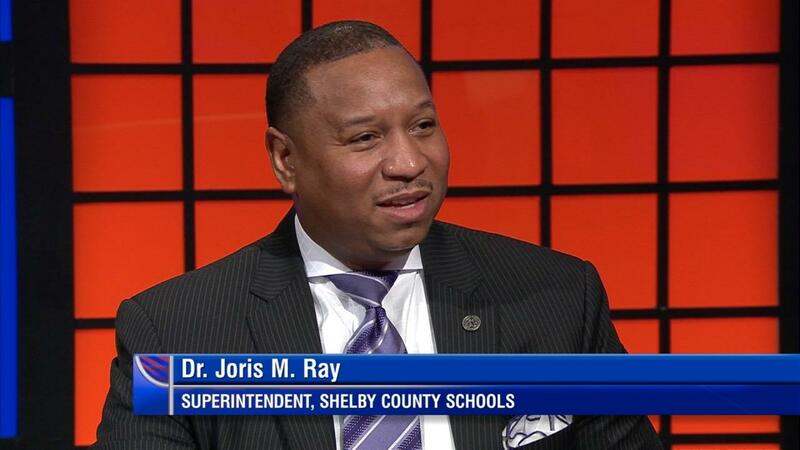 Interim Shelby County Schools Superintendent Dr. Joris M. Ray visits WKNO-TV’s Behind the Headlines this week with host Eric Barnes and Daily Memphian reporter Bill Dries. Dr. Ray weighs in on Governor Bill Lee’s proposed school voucher program and the potential problems that could arise. Ray explains that money spent on vouchers should be funneled back into the public school systems. While Lee’s voucher proposal continues to fund schools where students have left, Ray believes that in the long run, the program would “eventually affect classrooms." In Shelby County Schools, just one in five third-graders are reading at the third-grade level. Ray says that tackling the issue requires getting parents involved and improving the quality of teacher development. To wrap up, Ray talks about his plans for school zoning and charter schools.